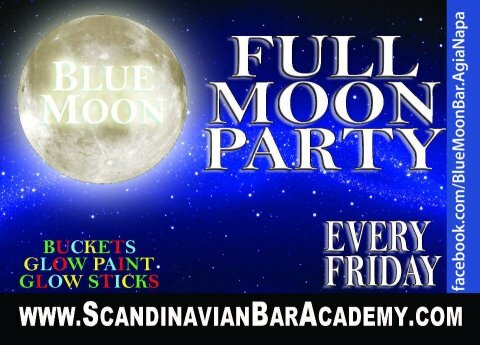 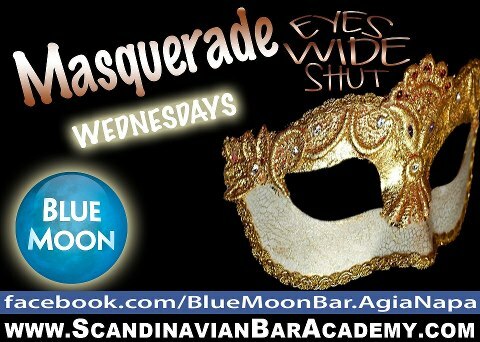 Actually a club rather than a bar, Blue Moon has been hosting crazy Scandinavian parties for years. 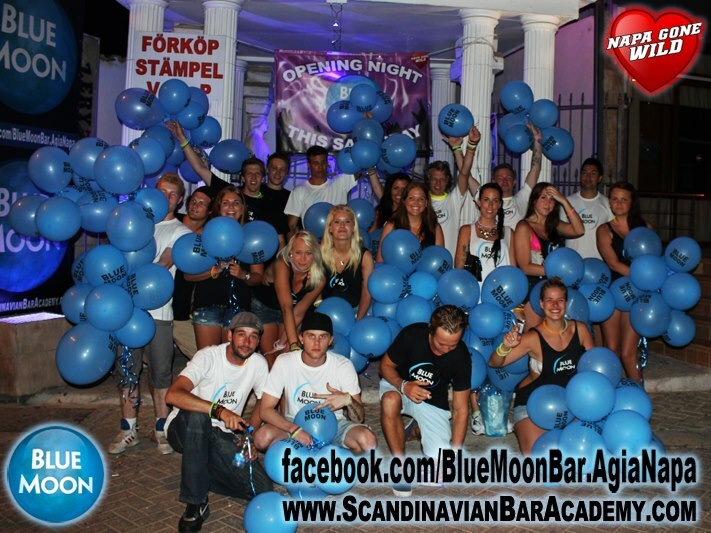 These days it's craziness is popular with all nationalities and everyone is welcome to join the party. 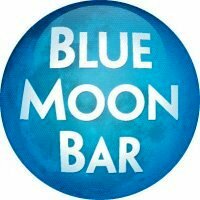 Located just off the top of the square, Blue Moon is open every night through the summer months and plays a mix of house music and international hits. 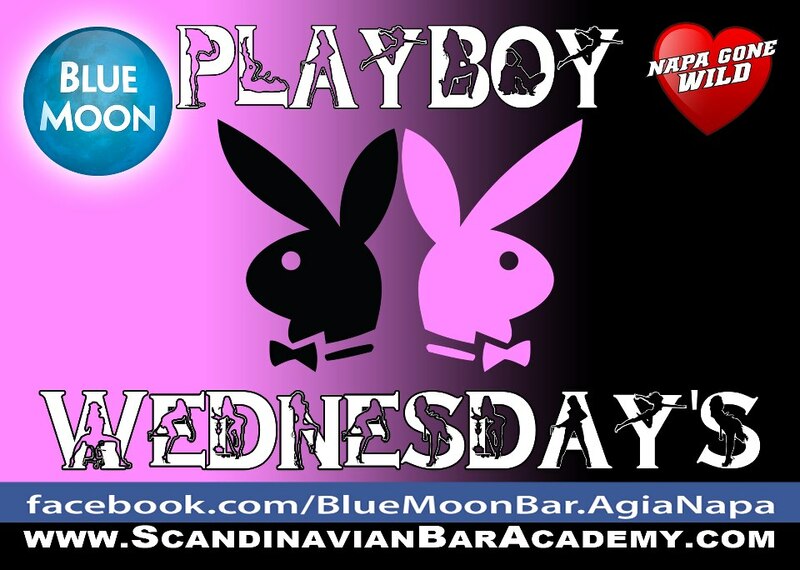 Expect bar flair, serious party people and lots of surprises.